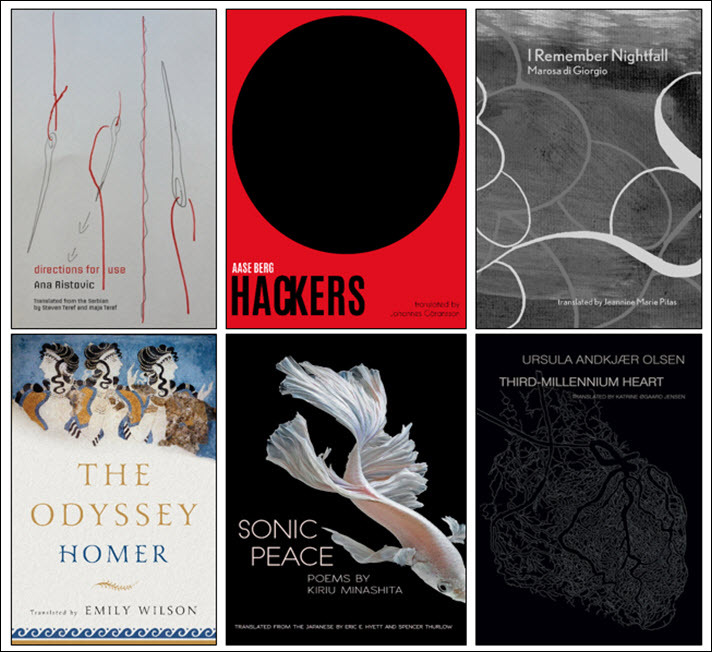 The 20th National Translation Awards program from the American Literary Translators Association announces its shortlists, selecting six works in poetry and six in prose—in part by comparing the English translation to its original. 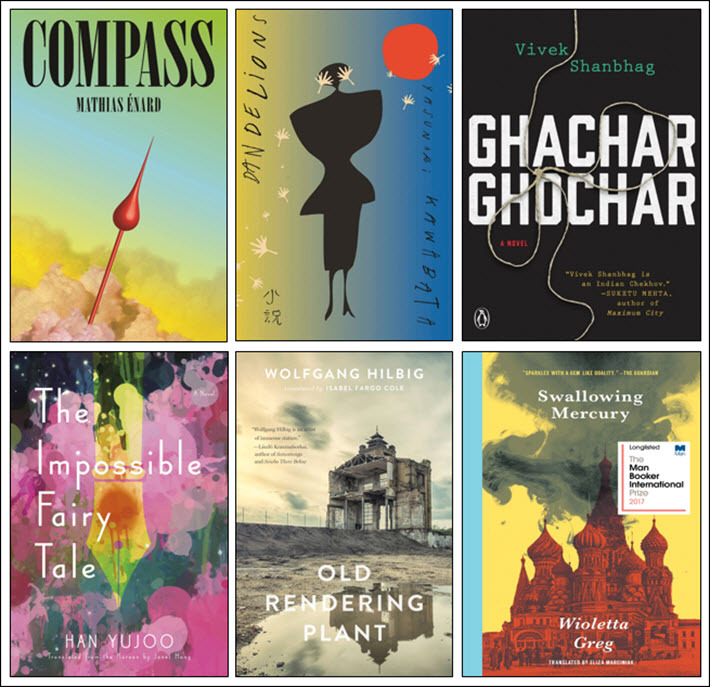 The American Literary Translators Association (ALTA) today (September 4) has announced its shortlists for the National Translation Award cycle of 2018. As Publishing Perspectives reported on the release of the program’s longlists, the awards, now in their 20th year, are conferred in both prose and poetry. The winner in each of the two categories receives a prize of US$2,500. This is the fourth year in which the prose and poetry contenders have been separated. Another attractive element of this competition is that it can include both contemporary and classical material. Final awards made at the organization’s annual conference, October 31 to November 3, this year in Bloomington, Indiana, at Indiana University’s Memorial Union. 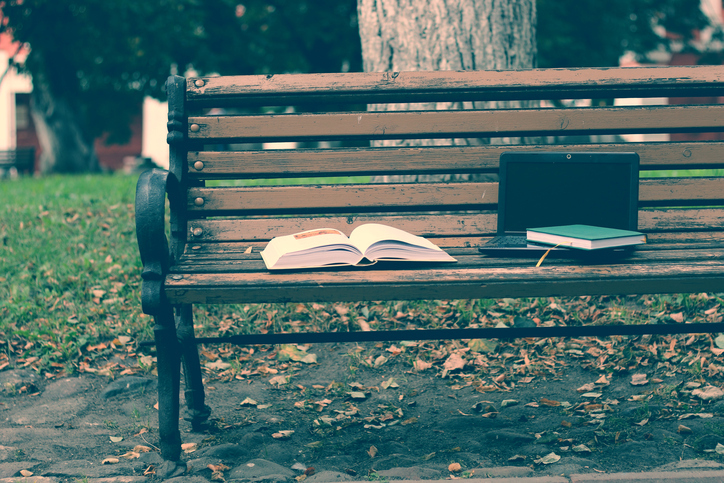 More from Publishing Perspectives on translation is here and on book prizes is here.